Are you planning a corporate event or a private party? 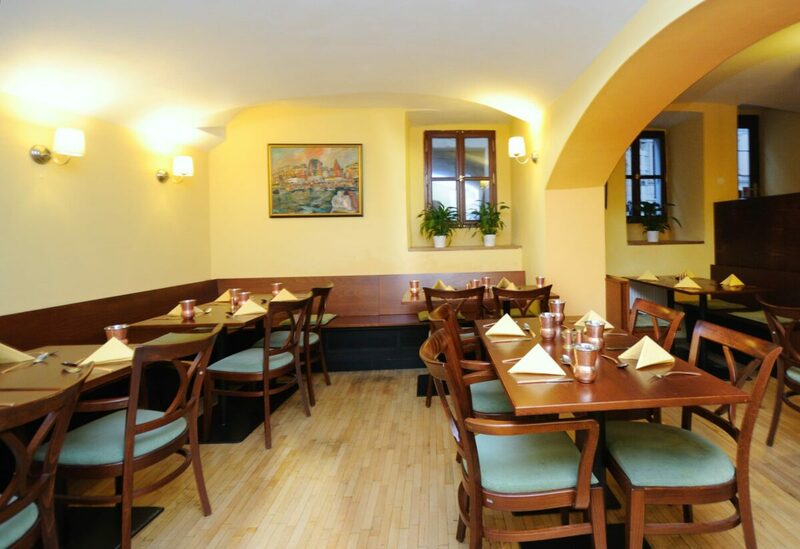 Experience the relaxed atmosphere of our restaurant with friendly service and enjoy great Indian food. Please contact us for more information and specific offer. 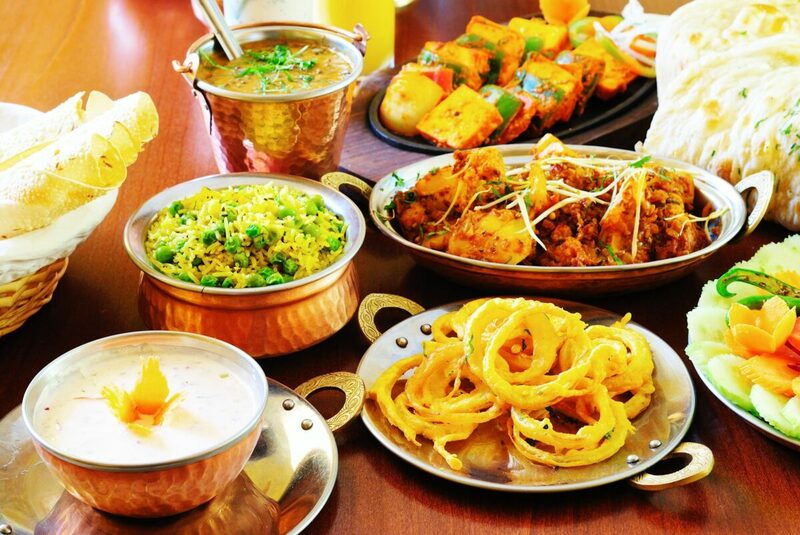 If you want to diversify your corporate or private event with Indian catering, do not hesitate to contact us. We will try to meet your needs and expectations.